On Saturday, September 23rd at 10AM thousands of people will head to the Boston Common to help establish a Guinness World Record title to support the Children’s Services of Roxbury campaign called (CSR) “Peace of Mind”. 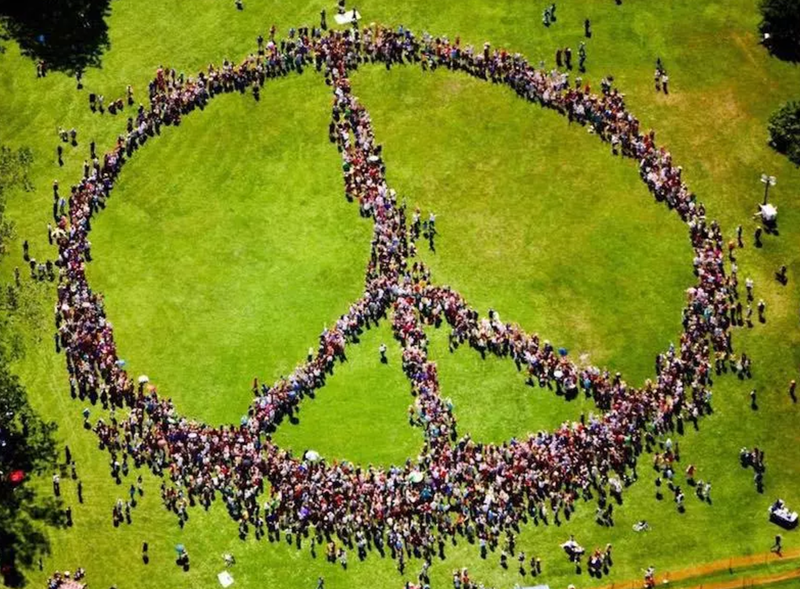 CSR believes that peace begins and ends with building strong, nurturing family environments and they hope to assemble over 6,000 people to form the world’s largest human peace sign on the Boston Common. Want to learn more? Visit their site where you can also register to participate ($10 donation suggested), World’s Largest Human Peace Sign.